New Zombies, Run! merchandise available at Teespring – Zombies, Run! Zombies, Run! is returning to its crowdfunding roots today. No, we’re not funding a new app! On the back of ongoing requests from fans for new T-shirt designs, we’re revealing a couple of new additions to our merch selection. 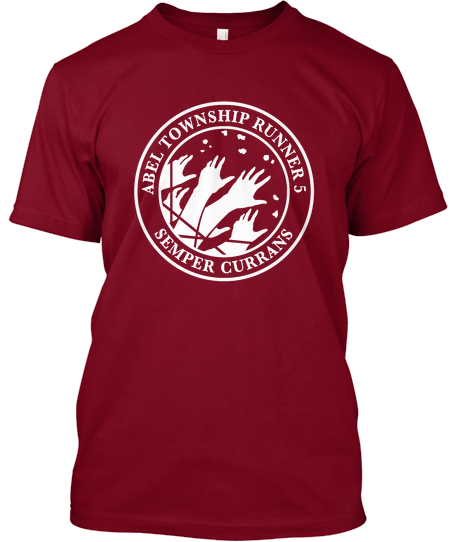 A new, limited-edition “Runner 5: Semper Currans” T-shirt, bearing the game’s iconic zombie hands as well as the motto “Semper Currans” (“always running”) is available in both black and red, in unisex and women’s fits. 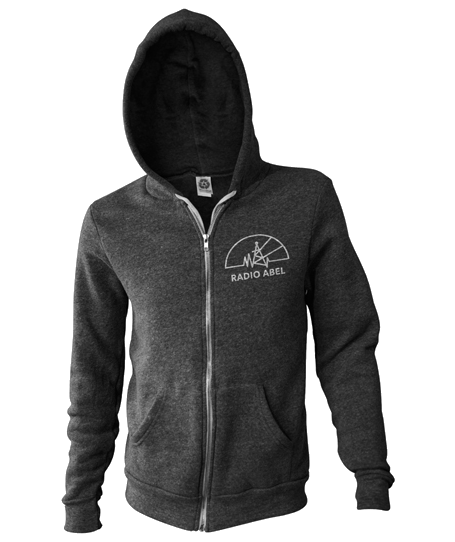 Our Radio Abel hoodies (both with or without a zip, depending on your preference) proudly display the Radio Abel logo on the front and back and are available in grey and blue. You can grab these new designs over at Teespring, the crowdfunding T-shirt site. If you’re interested, make sure you grab one soon, as they are available only until July 18th. After that, they’re gone for good, so make sure you take advantage of this limited time offer. Shipping costs become much more reasonable the more shirts you buy, so there’s an added incentive to purchase more than one. Other than making us happy, of course.